About 80% of patients visiting a chiropractor receive some type of spinal manipulation, while chiropractors offer a number of treatments for musculoskeletal conditions. Spinal manipulation is a distinctive type of hands on treatment (manual therapy) that’s different from several other kinds of manual therapy such as massage and mobilization. Spinal manipulation is the use of force (rapid, shallow push) to spinal joints that move the target joint or nearby joints slightly beyond their normal range of movement. Spinal manipulation is often accompanied by an audible “pop“. This can be considered to be dissolved gas discharged from joint fluids with a quick drop in pressure. This gas abruptly joins into little bubbles, making a popping sound. Studies have demonstrated that it is not always essential to hear the audible pop for spinal manipulation to work. 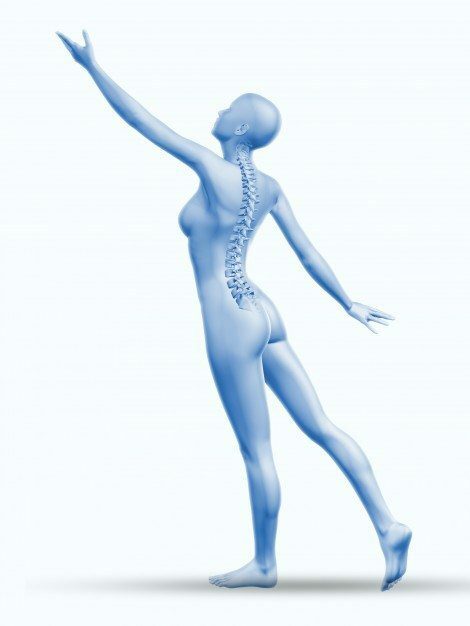 The goal is to restore function to mechanical disorders of the spinal column and to reduce pain. A chiropractor is trained in this highly-specialized form of manual therapy and will inform you if your condition is suitable for this type of treatment. Spinal manipulation continues to be most successful when coupled with lifestyle adjustments, as well as active treatments, such as stretching and exercise. The precise mechanism through which spinal manipulation works is debatable as of this time, but numerous theories are being studied, including stretching tight muscles, stimulating the nervous system, unlocking trapped spinal joints and freeing entrapped joints. Spinal manipulation has been proven to be safe and effective for specific types of recent neck and back injuries, along with more lasting or recurring musculoskeletal conditions. A chiropractor is trained to identify any serious underlying conditions that might preclude spinal manipulation or perhaps manual treatment. They would then refer you to the appropriate medical specialist. Patients will be advised that the treatment will start after a complete patient history, physical examination, review of past family histories, and review of systems are completed. Tests might include X-ray, CT, MRI, EMG/NCV, urine analysis and blood test. Referral to a professional, depends on each individual case. 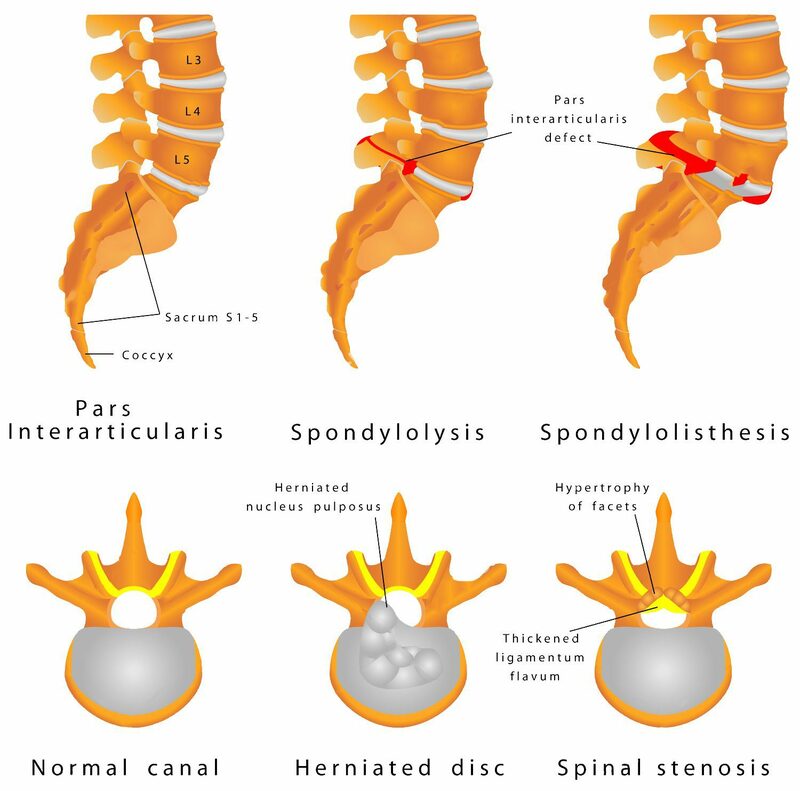 Cervical spinal manipulation – this is thought of as the conventional chiropractic adjustment, or even a high-velocity, low-amplitude (HVLA) technique. A chiropractor will use their hands to apply a controlled sudden force to a joint while the body is specific position. Cervical spinal mobilization – is a more gentle/less forceful modification, or even a low-velocity, low-amplitude (LVLA) technique moving the joint through a tolerable range of movement. The combination of techniques varies from patient to patient depending on the healthcare professional’s preferred techniques and methods, what technique the patient is comfortable with and the patient’s response to the treatment. There are over 100 types of adjustment techniques used by chiropractors throughout the world. Typically, chiropractors will concentrate on 8 to 10 distinct techniques in their practice. The goal of chiropractic is to revive or enhance joint function, together with reducing pain and resolving swelling. New chiropractic adjustment approaches typically evolve as a variation from an existing technique and are often named after the chiropractor who develops them. Chiropractors adapt therapy plans to satisfy the particular needs of each individual. Typically, chiropractic treatment plans involve some forceful and less forceful spinal adjustment techniques during the same treatment session or over the course of therapy. 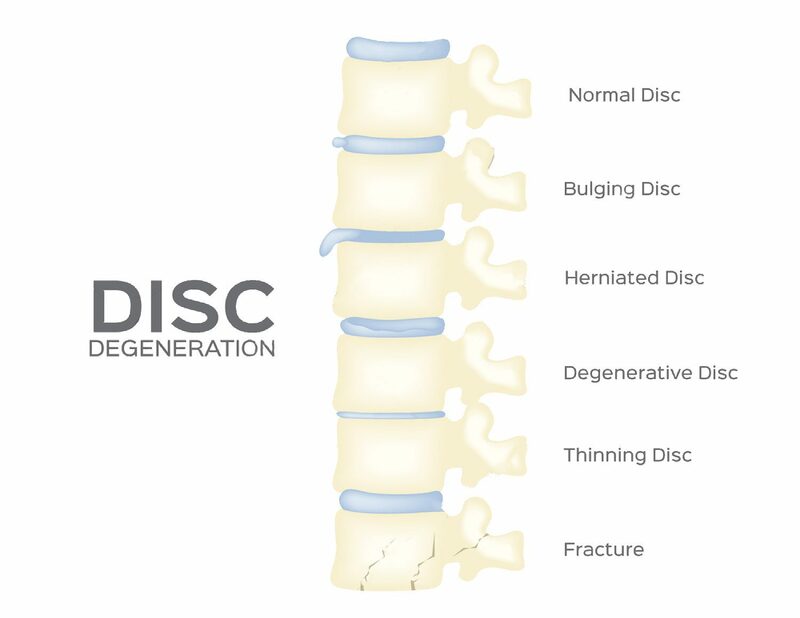 Some conditions (for example, osteoporosis), pathology, the patient’s size, patient comfort, or individual preference, may demand a milder approach generally referred to as spinal mobilization. Additionally, mild mobilization techniques that don’t involve twisting, or thrusting of the body are preferred by some patients and clinicians. The goal of spinal mobilization is the same as HVLA spinal manipulation, to reestablish or enhance joint movement. Along with manipulation, many chiropractors will use adjunctive therapy, such as ice or heat or physical therapy modalities (for instance, electrical stimulation, ultrasound, etc. ), as part of an overall treatment program. Patients need to discuss their symptoms and tastes with their healthcare professional to determine the best treatment plan. Chiropractors are not the only health care providers who use spinal manipulation for back pain treatment. Many osteopathic physicians will provide spinal mobilization and spinal manipulation. Obesity can make the positioning of the individual and the manipulation procedures difficult for both the practitioner and the patient, which might favor a low force technique. Activator method: The Activator is a handheld, spring-loaded, manual tool which offers low-force. With the patient lying face down the chiropractor evaluates leg length, performs muscle testing, and adjusts the spine or extremity joints using the Activator tool. Cox Flexion-distraction: This technique involves a gentle adjustment that is designed to adjust vertebrae by employing a gentle stretch to the lower spine, typically a set of repetitive slow movements similar to a rocking motion. Toggle Drop: Using crossed hands one on top of the other, the chiropractor presses down quickly and firmly on a particular area of the spine using gravity to execute the adjustment. The table has different sections that drop and can be increased in accordance with the localization of the spinal adjustment. McKenzie Technique: This strategy uses a patient’s favorite position to facilitate pain loss. Release work: Applying gentle pressure using the fingertips, the chiropractor adjusts the misaligned vertebrae with the objective of restoring them back to their natural positions. Sacro-Occipital Strategy (SOT): This method involves placing wedges or blocks under the pelvis, allowing gravity to realign the pelvis.